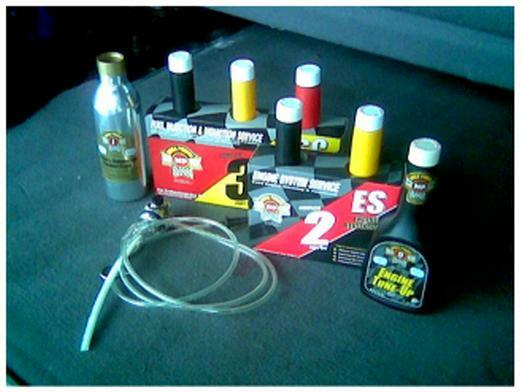 Mega Power Additives have found the 6 items needed to end 21 wear, residue performance noise shift problems. Order now! To order or reorder Mega Power Additives, call me 24/7. if you want to know why Mega Power additives are unique, check out this video. I'm a mechanic and I can prove Mega Power Additives are the best of the best - even unique! See video link below. Testimonials on this site. See link buttons on left. Mechanics are schooled to believe oil is all you need. Some parts makers and new car makers don't want you to keep your car running twice a s long - which Mega Power can easily do for you. Oil has all the additives you need. If good, the car maker would sell it - "they do sell additives but are mostly worthless. I know, I worked in car dealerships 8 years. Mechanics see the damage part store additives cause and assume all additives are at fault. Mechanics have no schooling in additive pros and cons, so cannot say if any are good or not. They may sell BG a 30 year old additive, outlawed in gasoline by the Us Gov. but picked up by BG as a money maker. Its a safe additive. Mechanics have no schooling in the Mega Power Additive Unique Values. I'm here to help them. call for test I show will open your eyes to what today's chemistry which Mega Power is based on, can do for today's car protection and wear and tear problem solving.